Hello, I spent a lot of time outside the community, away from the Eclipse world by these lands. But now I’m back with a new project that is in Test Alpha. The Game is set in PT-BR, but I intend to select the language option or create a server for English. My English is very weak, so be patient and try to understand if you wish. 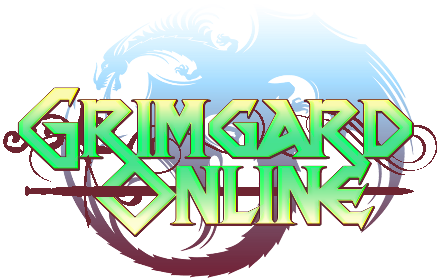 Grimgard online now has about 2 to 3 months of life, where it already has about 1 month in tests and updates, changes and improvements. 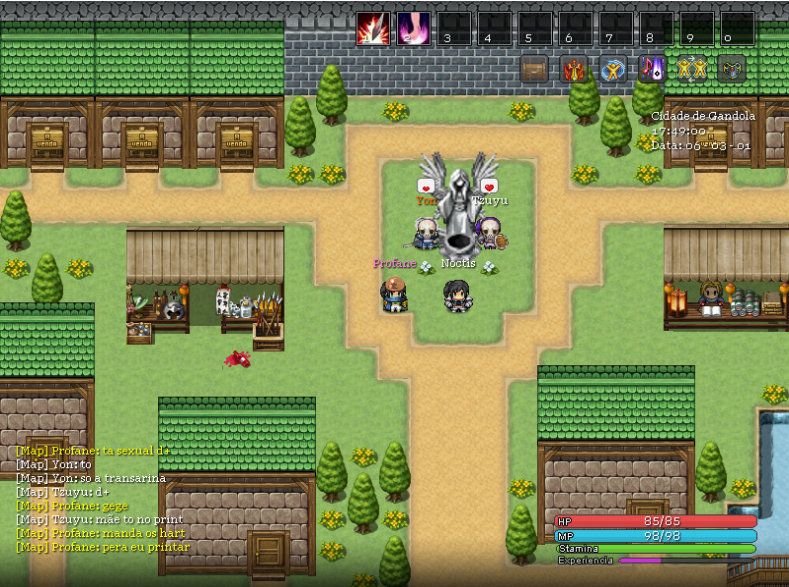 He seeks to retrace the Diablo, Final Fantasy, Zelda and many other retro games and mixed with Hack’s Slash. Your access is free, just download and play. You will be warmly welcomed by me, and by the staff. We have an average of online players that varies from 5 to 25 players, depending on the time of day, or if it is weekend. Remembering we are in ALPHA. In relation to the game, available so far we have 4 classes, which will soon be 6. Each one calculated and having an excellent function in game and different mechanics. 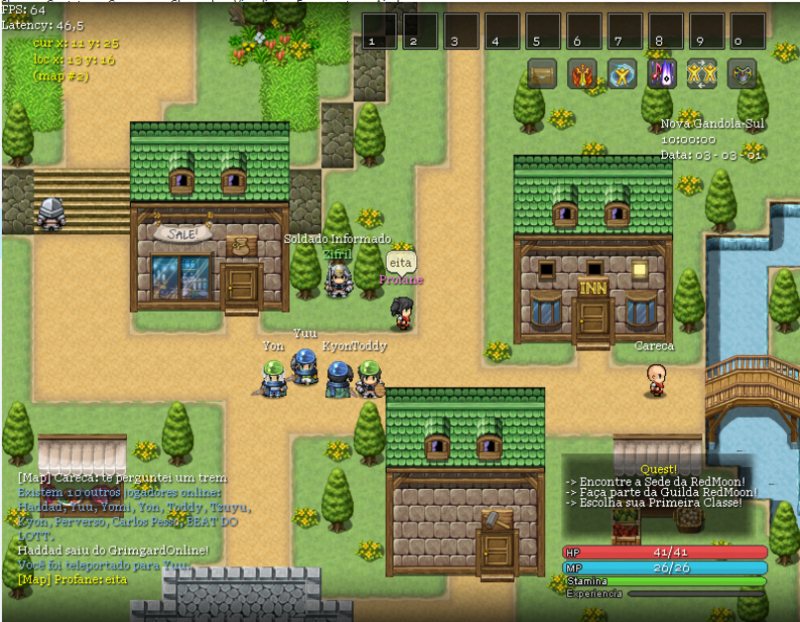 The game features unique mechanics, for style, an EO rendering replay, login lobby, and more. The focus is on group work to advance it, but it’s obvious that solitary wolves who love to play alone make excellent progress. Structured, I come to bring hours of a possible good game that every week will reveal more ways to entertain you and take you to a new world. 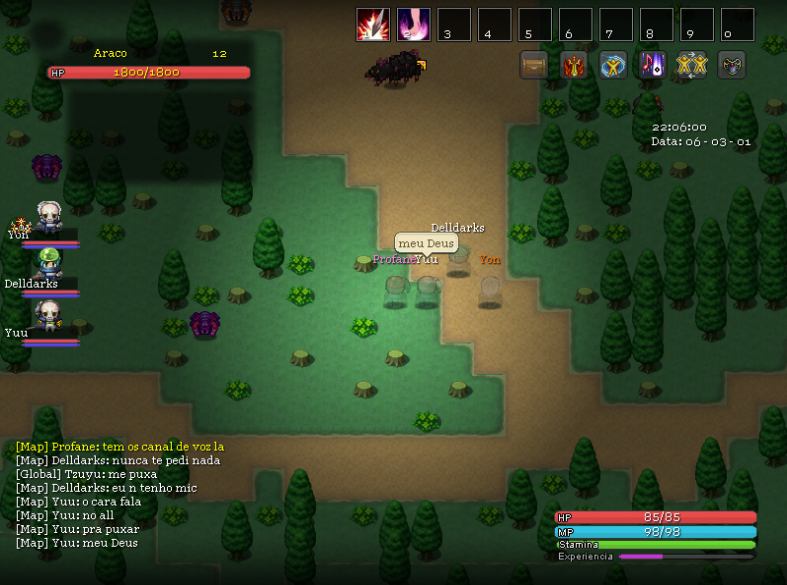 It is in production the possibility of custom a whole screen of the form that the player prefers. About Ui we get a designer now has a few days, and we are working on the new standard! Is this based of the anime “grimgar of fantasy and ash”? Yes Seki, have classes based and… the initial spawns and history line.